Want to know how to turn an email from a PR Rep offering a product into a payday? Then you don’t want to miss this class. 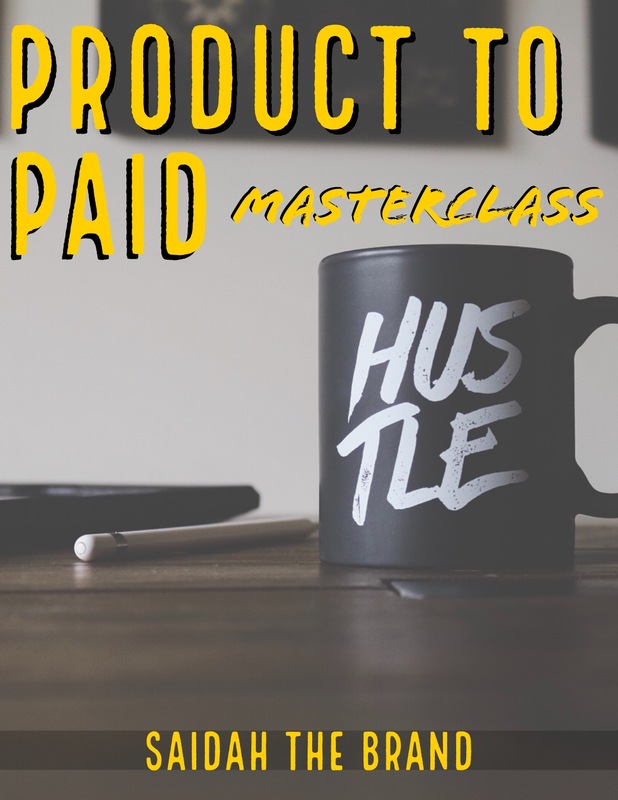 The Product To Pitch Masterclass scheduled for June 15th at 1pm EST. It should be priced at $77 or more, based on all of the value you’re getting. - How to get pitches from brands and PR reps in your inbox. - What to say when asking for pay and how to it without without being scared or sounding pushy. ** Plus you’ll get the exact Product Pitch Reply Template!! I was buggin when I set the price this low, so take advantage of my generosity and start turning your inbox into a payday!